Read every John le Carré novel? Like your Martinis shaken, not stirred? Run a surveillance detection route when walking to the store? Then this game jam is for you. 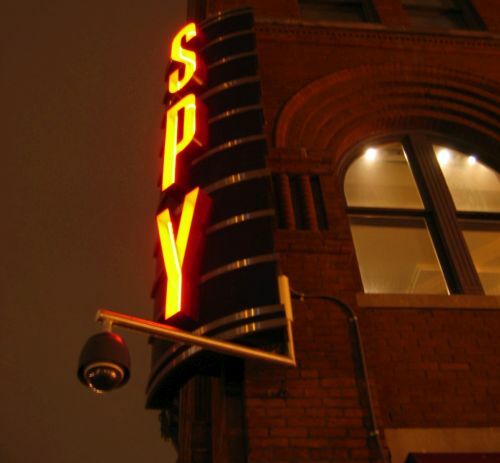 Spy jam (#SpyJam) is a game jam for people that are interested in espionage and intelligence. There are no restrictions other than being creative and somehow tying your creation of the world of espionage. If you are really bursting with ideas, feel free to make another game as well. So join in, have some fun, and share your ideas.